Bio-Oil is well known as No.1️⃣👆🏻selling scar & stretch mark product in over 2️⃣4️⃣ countries including Malaysia 🇲🇾(obtained from Nielsen, 2016), UK 🇬🇧 , Australia 🇦🇺 , New Zealand 🇳🇿 etc. Safe to be used on pregnant 🤰 women for stretch marks, pigmentation etc. She realised that beautician’s hands 🖐🏻🖐🏻required a great care so that their customers enjoy their facial beauty care treatment with their direct hand touching on. Have you heard about Cryo-Lipolysis Technology? 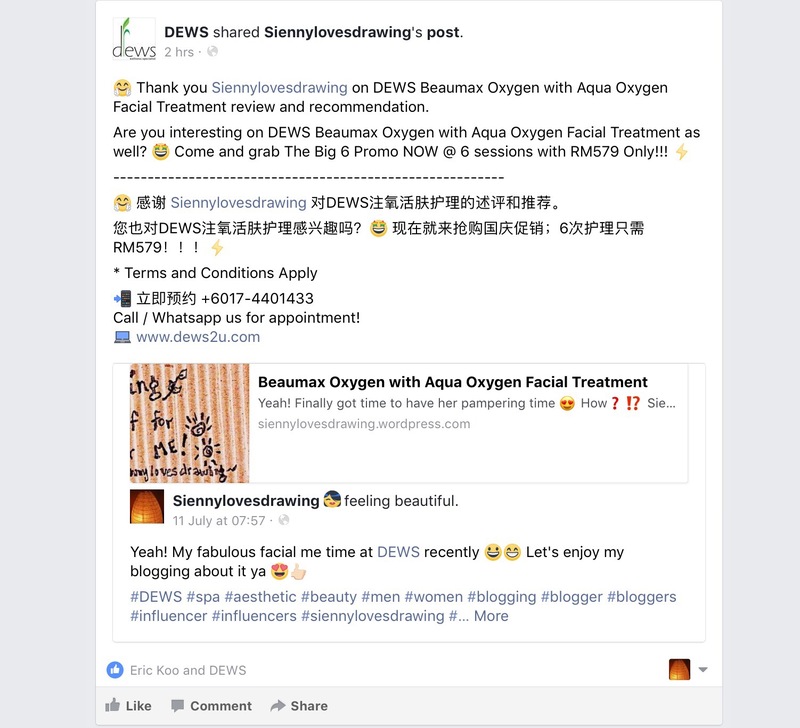 Frankly, SiennyLovesDrawing only aware about this technology from attending the launch of 2nd generation of Cryo-Lipolysis recently. Thank you for inviting ya! Truly amazed with the radical advances in science & technology nowsadays. The advance technology has made that it is now possible to contour the human body in a non-invasive manner. In simple way, this 2nd generation of Cryo-Lipolysis technology is a medical treatment to destroy fat cells. It means progressing in leaps & bounds from the conventional elements of plastic surgery, the arrival of this latest body contouring technique utilises German-Engineered Technology or also known as the 2nd generation of Cryo-Lipolysis. It combines the Z Lipo (Cryo-Lipolysis) & Z WavePro (i.e. US FDA-approved Shockwave). Dr. Pablo Naranjo, Medical Director 👨🏻‍⚕️ of Elite Laser Clinic 🏥, Madrid has presented on Zimmer Z Lipo & Z WavePro by sharing his findings & experiences in the non-invasive medical aesthetic treatment during the press conference. Z Lipo Treatment areas include belly, hips, waist, back, male chest fat, thighs (inside & outside), flabby arms 💪🏻, buttocks etc. Add: 51B, Jalan SS21/37, Uptown 37, 47400 Petaling Jaya, Selangor. Add: Lot 51, 7th Floor Signature Office, The Boulevard Mid Valley City, Lingkaran Syed Putra, 59200 Kuala Lumpur. Add: 257, Jalan Maarof, Bangsar Park, 59000 Kuala Lumpur. Add: A4-UG1-03, Solaris Dutamas, Jalan Dutamas 1, 50480 Kuala Lumpur. Add: Lot 6-2A, Jalan Batai, Damansara Heights, 50490 Kuala Lumpur.